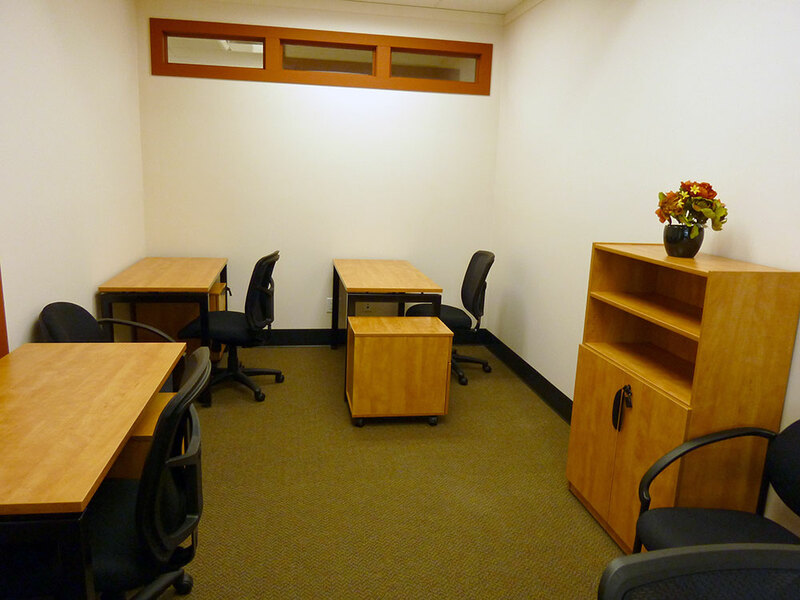 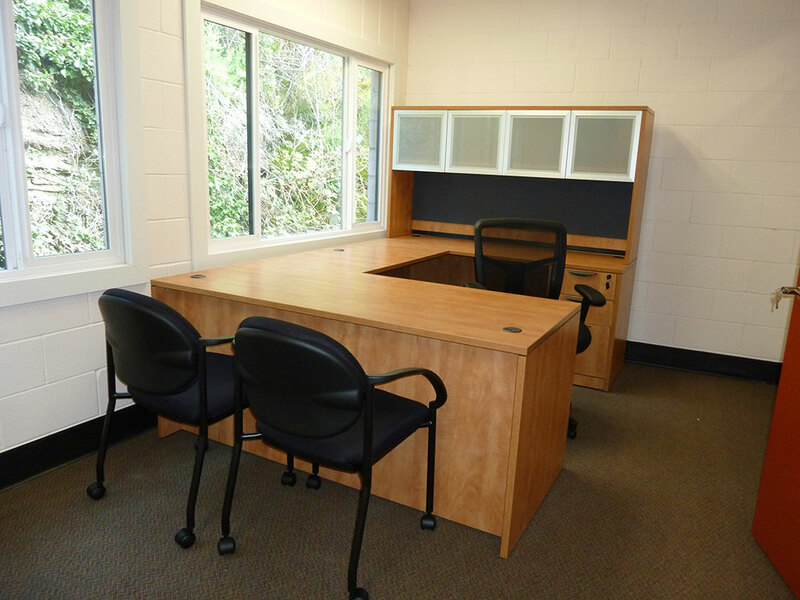 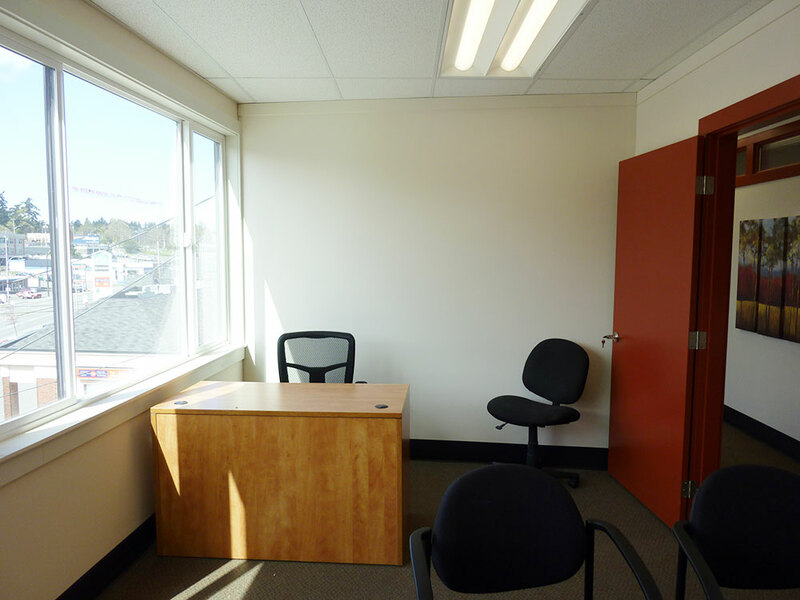 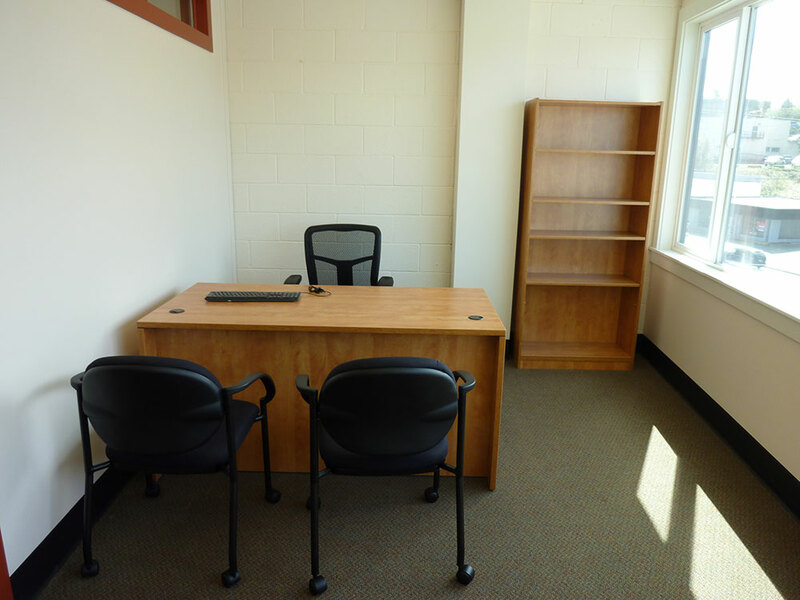 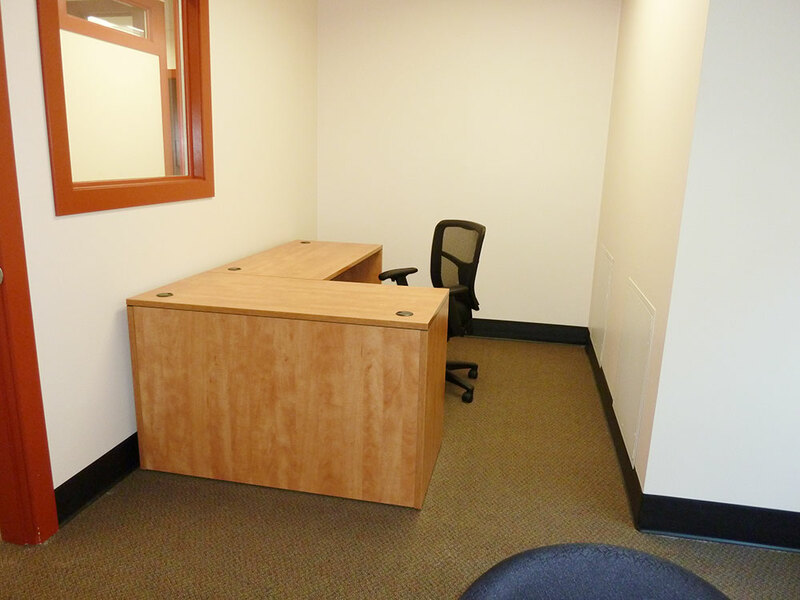 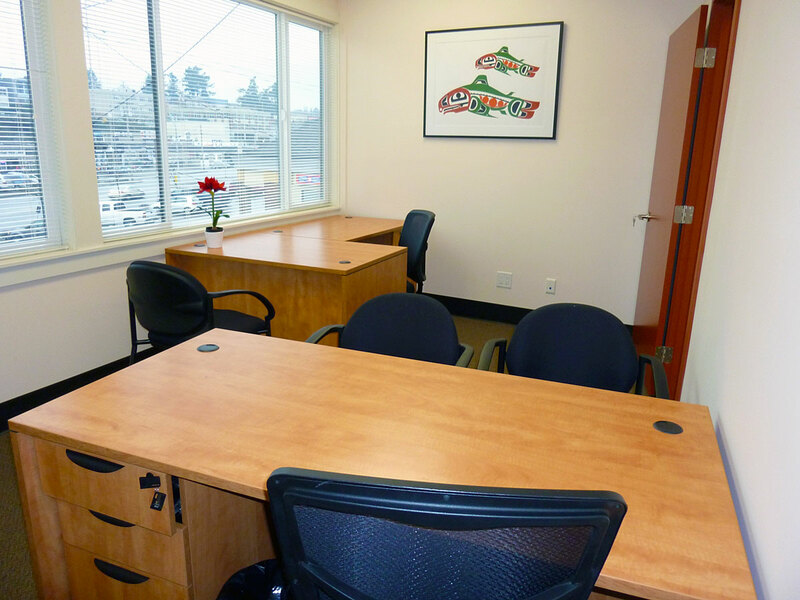 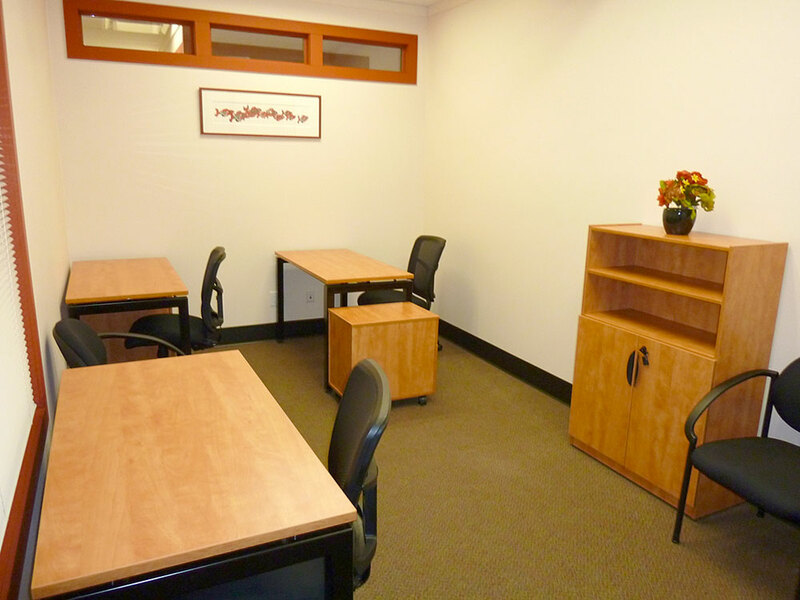 Nanaimo Business Services’ executive office rentals are the most competitive and cost-effective way of acquiring your own operational space. 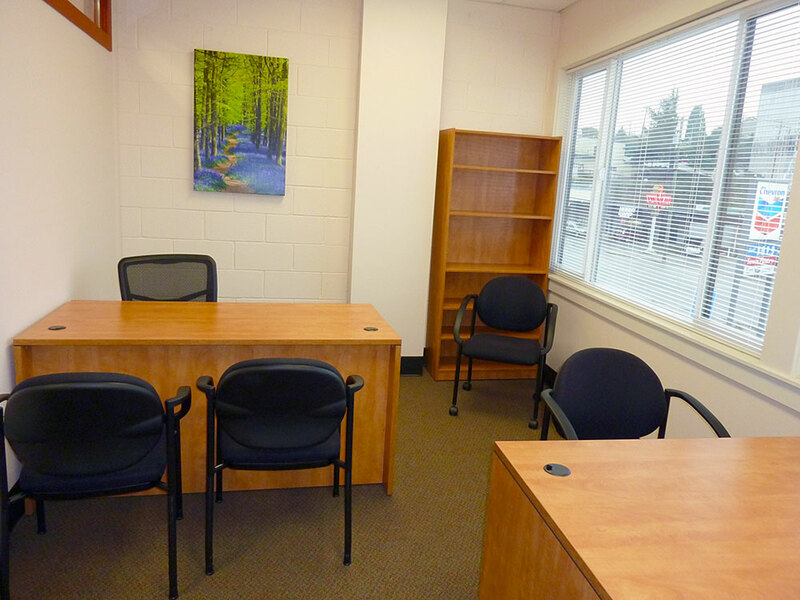 We offer an array of office sizes from a one person executive office up to three person offices. 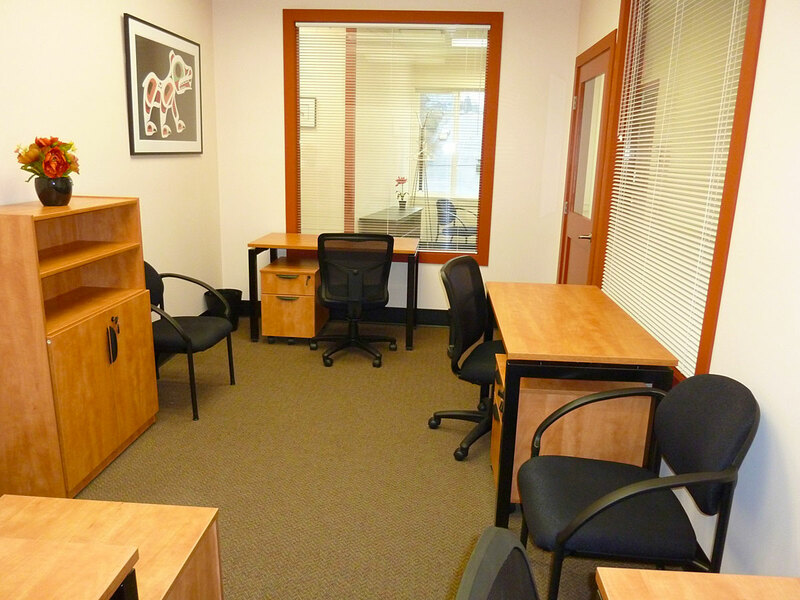 With a flexible term of lease, you will have 24 hour access.